Are spooky reads your thing? Then this book full of thrills and chills is for you. The author spins a fantastic ghostly read that will completely captivate you. This book receives four magical potion bottles. ached. I couldn’t take my eyes off of her, and my feet seemed to weigh a ton. against the trailer, trying to fill my lungs with air. This was wrong—different than Mrs. Peterson. She stepped forward, and the distinct sound of bones snapping pushed me over the edge. Darkness surrounded me. Something hard slammed into me over and over. I tried to open my eyes. A black shadow stood over me. I gasped and tried to get a better look, but the blood stung too much. I did my best to shield myself from the painful blows. My arm snapped, making an awful sound. I tried to scream but instead choked on more blood. 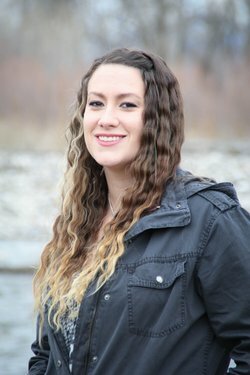 Nykki lives in Montana with her husband and three kids--who may or may not be the boss of her. She is obsessed with ghost stories and virtually anything paranormal. Add in her obsession with YA fiction and this book was born. 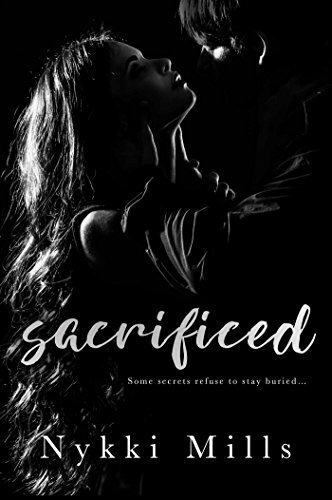 Sacrificed is the third book she's written, but the first she's published. She also has a huge appreciation of humor, and sarcasm is her second language. 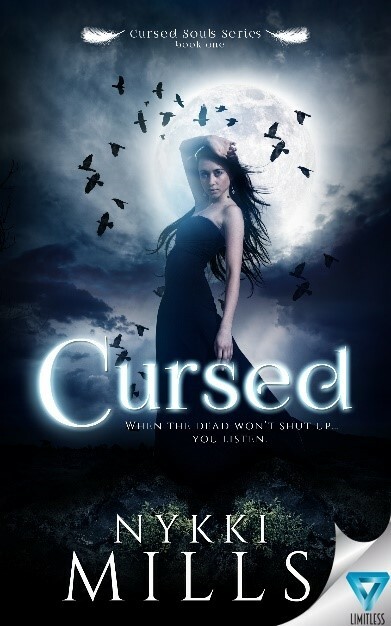 She will be releasing her Cursed series in the coming months. The sequel to Sacrificed can be expected next summer. Nykki regularly updates release dates on her blog and author Facebook page!